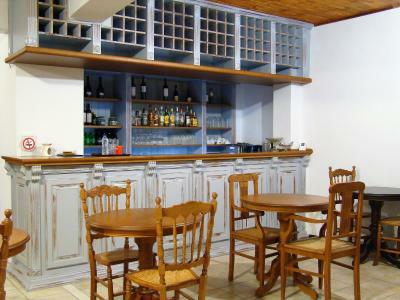 Lock in a great price for Ilion Hotel – rated 9.4 by recent guests! Great location with nice view from above. 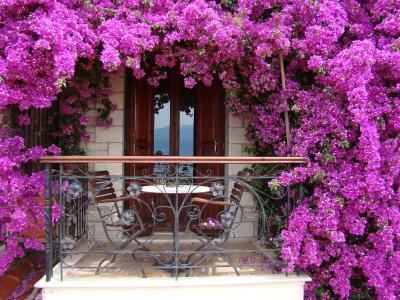 Enjoyed the balcony. Well decorated spaces. 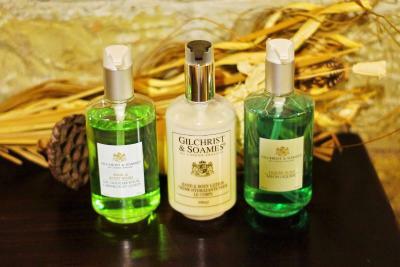 Very good room cleaning. Really liked the town and the hotel location. Breakfast was excellent. Extremely nice, helpful and friendly hosts. Great breakfast, great location! Nice bed to sleep and relax! It would be perfect... ... If only the room (and terrace) was bigger. Everything else (especially beautiful view and delicious fruit at breakfast) is excellent. One of the best breakfasts I've ever had at any hotel in anywhere in the world. 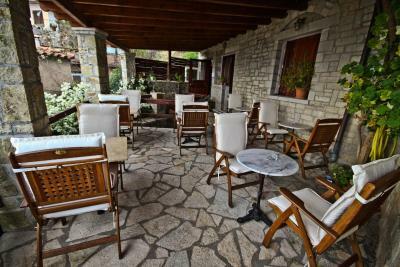 Ilion hotel is a very nice small hotel, with parking facilities, conveniently - centrally located. 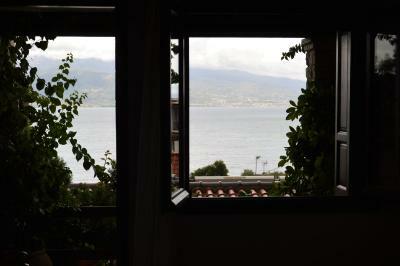 The room was cozy with all the facilities and comforts someone might need, and a spectacular sea view. Very nice breakfast also! The owners really did a very good job making us feel like home! Thank you for everything - we will definitely come back soon!!! 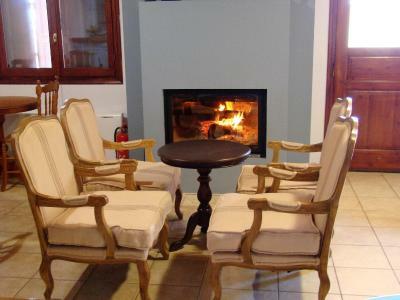 Breathtaking view in Corinthian gulf while tasting a yummy homemade breakfast by fireplace!! 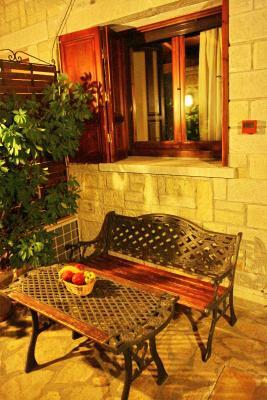 The owner was so hospitable that you felt like home!! Ilion Hotel This rating is a reflection of how the property compares to the industry standard when it comes to price, facilities and services available. It's based on a self-evaluation by the property. Use this rating to help choose your stay! 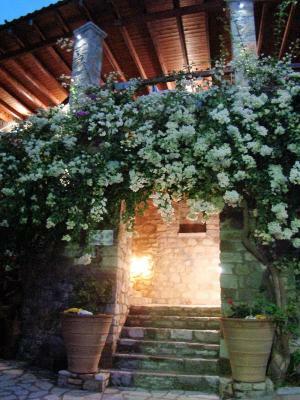 One of our best sellers in Nafpaktos! Ilion Hotel is amphitheatrically positioned within the Venetian Castle of Nafpaktos, enjoying great views of the town and the Corinthian bay. 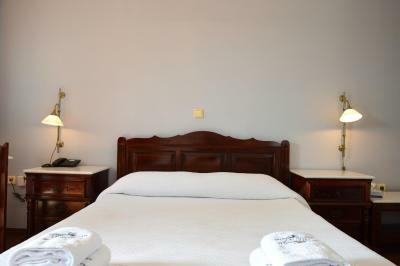 The hotel also features a 24-hour reception and private, free parking facilities. 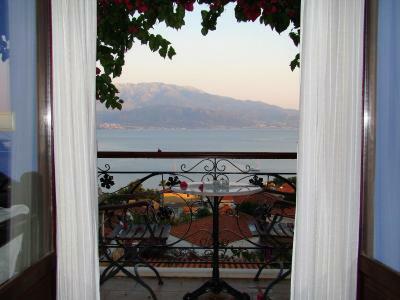 All rooms have balconies with panoramic views of the sea and the town. 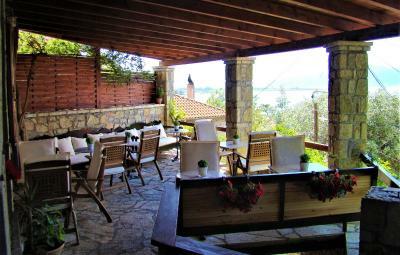 The marina and Psani beach are only 500 feet from the hotel. 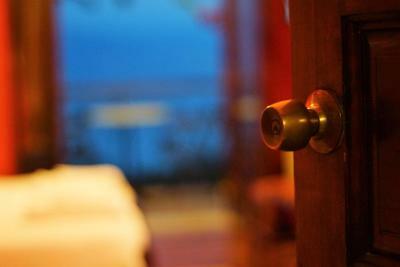 Each comes with free Wi-Fi, ironing facilities, air conditioning, hairdryer, safe deposit box and refrigerator. 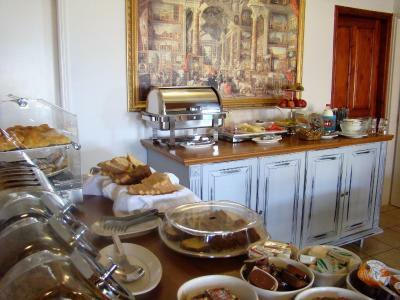 A rich breakfast, including homemade cakes, yogurt and fresh juice, is served each morning at the large veranda between 08:00 and 11:00. 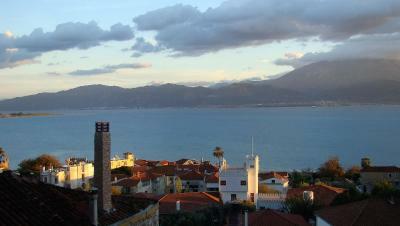 This property is also rated for the best value in Nafpaktos! Guests are getting more for their money when compared to other properties in this city. 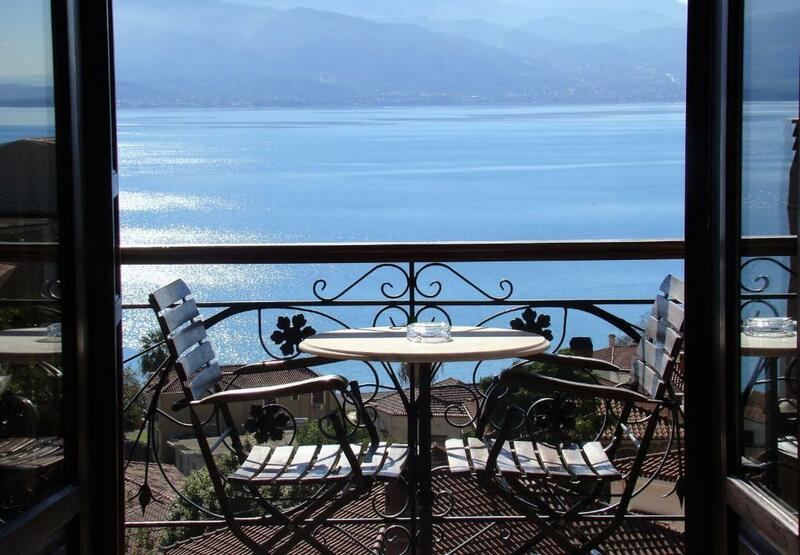 Features a balcony or patio with panoramic views of the sea and the town. 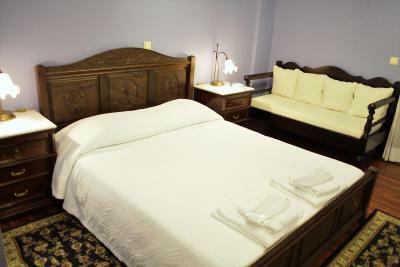 Each comes with free Wi-Fi, ironing facilities, air conditioning, hairdryer, safe deposit box and refrigerator. 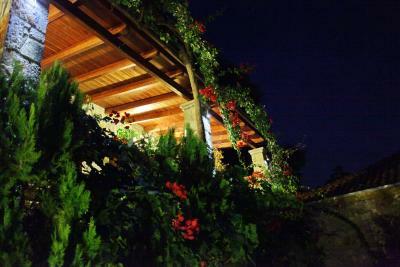 Please note that the rooms are located on the 1st, 2nd or 3rd floor and there is no elevator at the property. 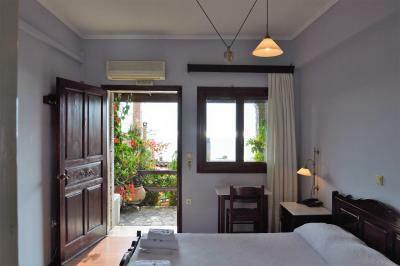 Spacious room featuring a balcony with panoramic views of the sea and the town. 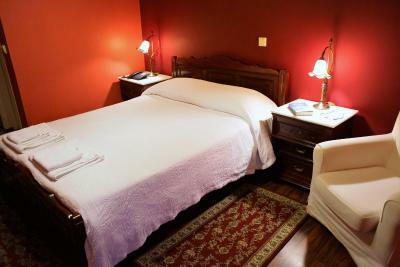 Each comes with free Wi-Fi, ironing facilities, air conditioning, hairdryer, safe deposit box and refrigerator. 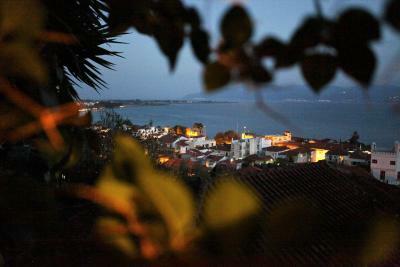 Features panoramic views of the sea and the town. 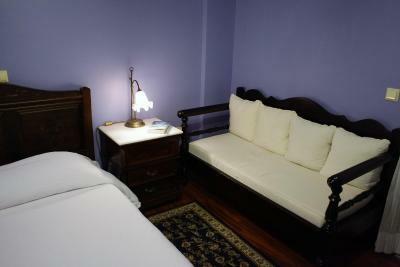 Each comes with free Wi-Fi, ironing facilities, air conditioning, hairdryer, safe deposit box and refrigerator. Hotel difficult to find, but help and guidance was given. 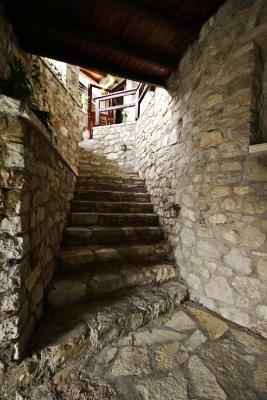 Stone steps (many) - the hotel is built on a hill side - might present a problem for people with mobility issues. Cold bathroom. 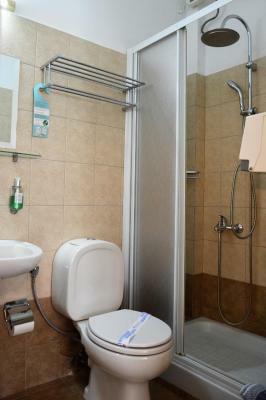 Small and not very comfortable bathroom. This beautiful hotel had a wonderful sea view, a very comfortable bed and an excellent breakfast, which included fresh coffee and orange juice. It was a lovely place to spend our anniversary. 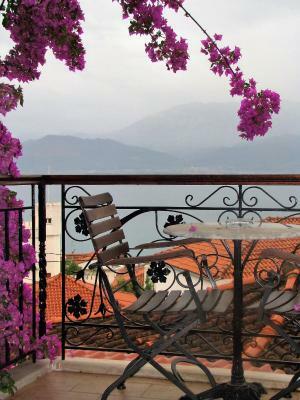 We had a great stay and the view from the balcony was marvelous! Highly recommended. Not a great disadvantage but if you are an elderly or having any issues of walking the slope you have to walk up to the entrance or the big number of stairs up to the rooms can be tiring. Great view from the rooms, delicious breakfast and very helpful staff. The mini bar was equipped with everything you need and the pricing was fair. Some minor fixes, like of balcony doors are welcomed ... but nothing major. The room was amazing, the view out the balcony was the reason why I booked this hostel, and it is everything I thought it would be! The owner is very nice, and the breakfast is excellent, with fresh pressed juice and coffee of your choice. Loved my stay!